A broken or cracked pipe causes more that just a headache. 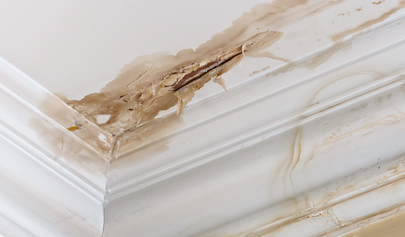 A sudden break can result in flooding, while a slow leak from a crack can breed mold. 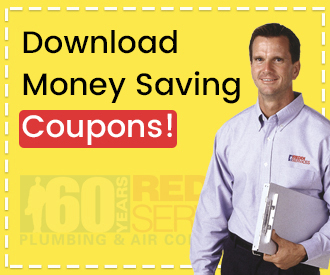 Pipes hidden in floors, walls, and even out in the yard can fail unexpectedly. 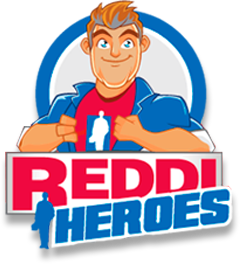 Reddi Services is ready 24/7 for emergencies. Our certified experts have the equipment and knowledge to tackle any pipe repair job. Common causes for broken pipes are poor insulation, cold or freezing weather, corrosion, aging pipe, improper installation, exterior physical damage, or defective materials. 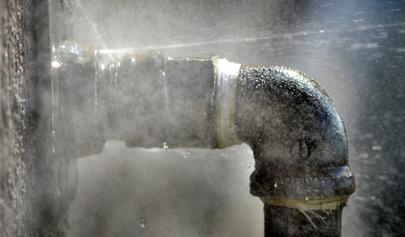 Leak detection is important to avoid structural damage, as well as damage to furniture and valuables. Mold and bacteria thrive in moist, dark environments — leaks from cracked pipes promote the growth of these health hazards. If you notice rusty or dirty water, slow drains, low water pressure, or standing water out in the yard, call Reddi Services to inspect the plumbing system for weaknesses. DIY fixes or patches may not resolve the underlying issues. 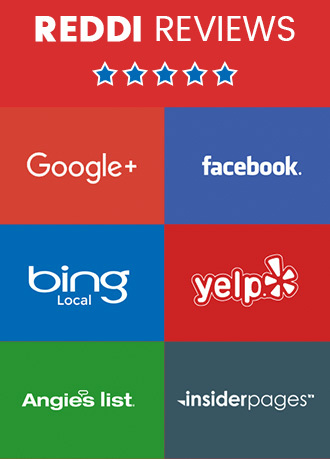 Rather than waste time and money, call Reddi Services to repair, re-pipe, or upgrade a cracked pipe is advisable. During a repair call, the plumbing technician can easily conduct further inspection of the plumbing system to ensure every leak has been found. Repairs, cleanup, and restoration are done to meet municipal codes and to customer satisfaction. Additionally, regular preventive maintenance schedules can be arranged to prevent the majority of cracked pipes in the future.